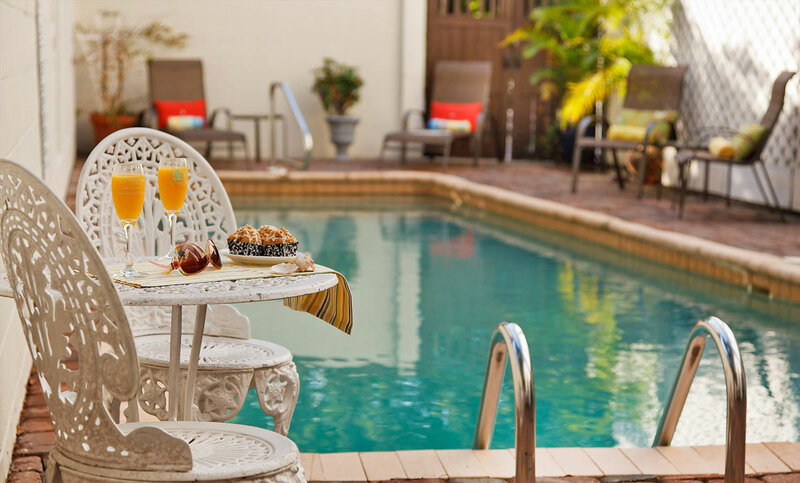 This historic St. George Street bed and breakfast provides vacationers to St. Augustine with a comfortable place to stay. 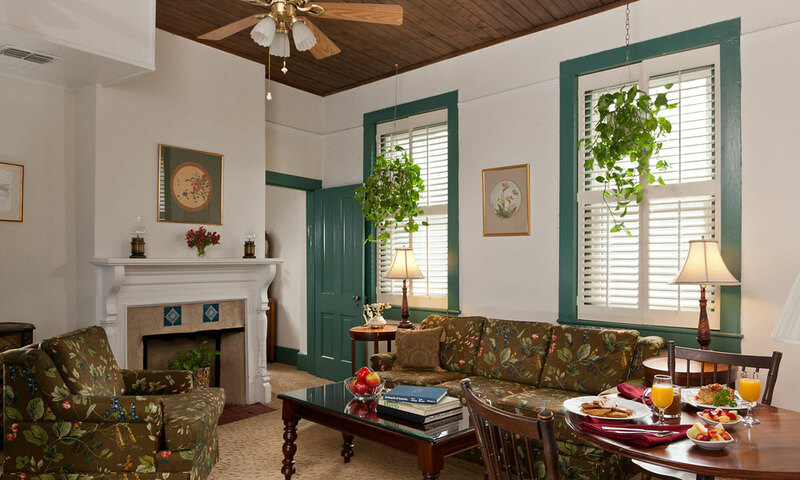 St. Francis Inn is located in the restored historic district of the nation's oldest city, St. Augustine, Florida. 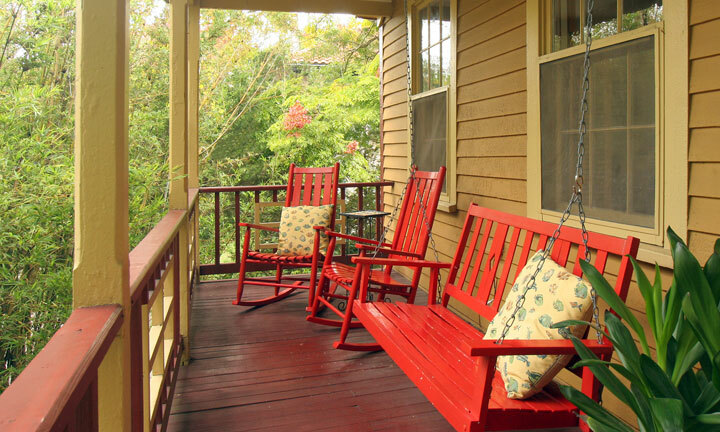 This bed & breakfast is rich in old world charm and new modern comforts. 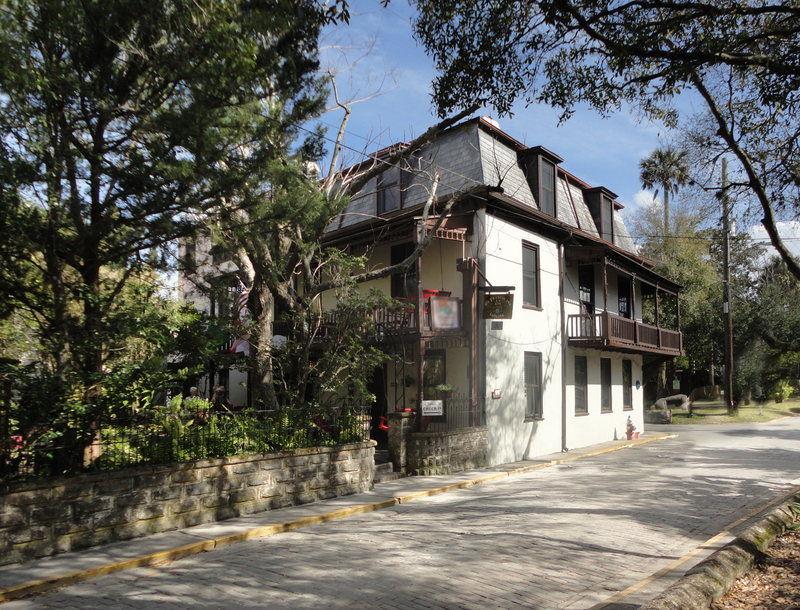 It is a true relic of the Spanish era of St. Augustine, complete with a private courtyard where the inn has a swimming pool. St. Francis Inn provides complimentary bicycles for touring historic downtown St. Augustine, or you may choose to walk along the seawall only one block away. 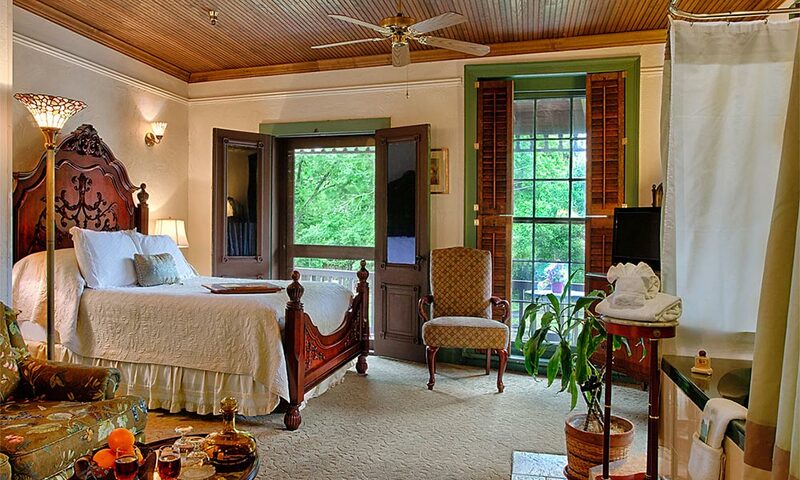 Each guestroom and suite at St. Francis Inn is unique. 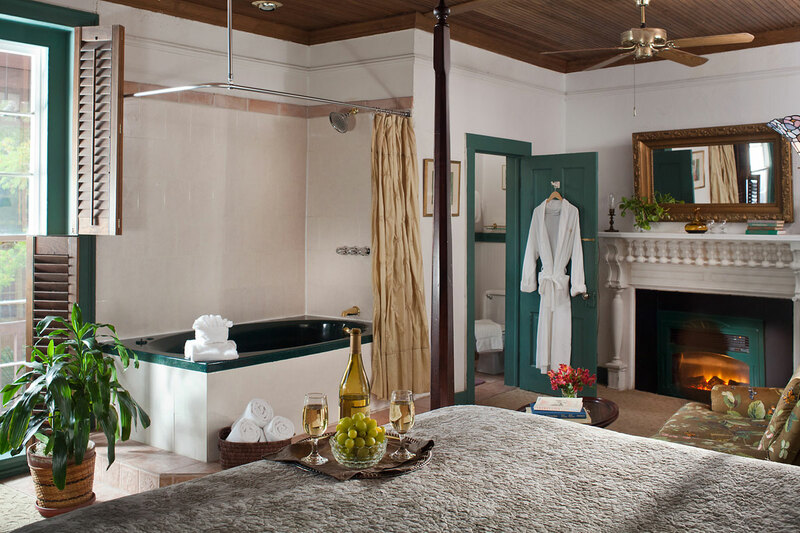 All have private baths and antique or reproduction furniture, central heat and air-conditioning, telephones, queen- or king-sized beds, and color cable TV. Several have fireplaces, kitchenettes, and spacious whirlpool tubs. Many rooms also have a refrigerator. The suites have queen-sized sleeper sofas in the sitting rooms. Their cottage is ideal for a family or for two couples. 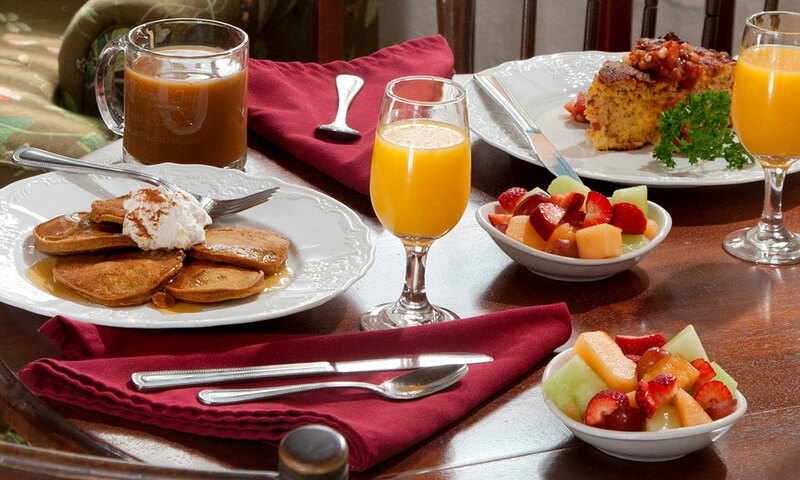 Your stay at St. Francis Inn includes a buffet breakfast and an evening social hour. All day long they serve the house blend coffees which include regular, decaf and hazelnut. Hot chocolate, assorted teas and cappuccinos are available. Guests of the Inn receive complimentary admission to the St. Augustine Lighthouse and Museum and 50% off admission to the nearby Oldest House - one of St. Augustine's finest treasures of Florida's history. You can ride a trolley or take a horse and buggy ride at the bayfront. The St. Francis Inn Bed and Breakfast is unique in its location -- right in the heart of the oldest part of the city. The narrow brick paved streets offer charming restaurants, museums, galleries, antique shops, historic sites and a variety of shopping experiences... within easy walking distance. St. Augustine, located on Florida's Atlantic coast, is a rich cultural center, with special events held in the old city throughout the year. Check-in after 3:00 pm, Check-out by 12:00 pm. Free parking, free wireless Internet, pool, complimentary full breakfast, room service, complimentary bicycles, cable TV, telephone, central heat and air conditioning, private baths, DVD lending library, complimentary flowers and sherry, free tickets to St. Augustine Lighthouse & Museum, discount ticket to the Oldest House, refreshments, fine linens, and coffee service. 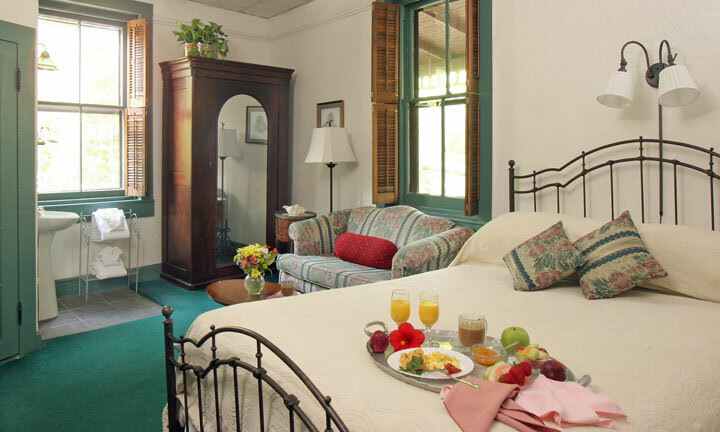 Be the first to Review St. Francis Inn!